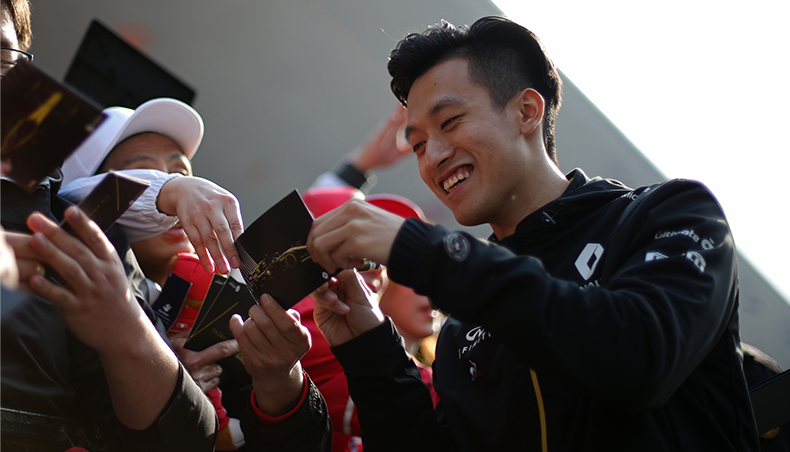 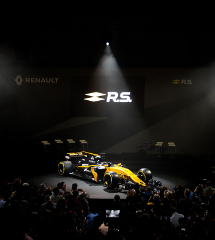 Renault Sport Formula One Team today unveiled the racer that will running on this season’s F1 circuits. 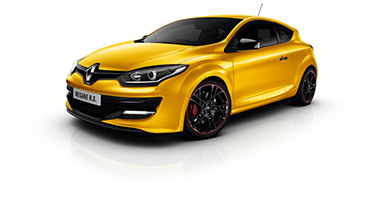 To meet the new regulations, Renault Sport Racing started from a clean sheet in designing the new 2017 racer. 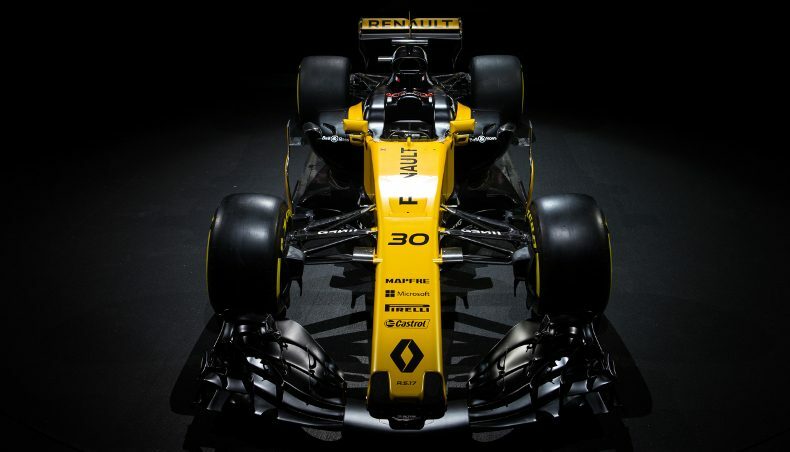 Development work harnessed the outstanding chassis engineering capabilities of the Enstone team in the UK along with the prime powertrain engineering expertise of the Viry Chatillon centre in France. 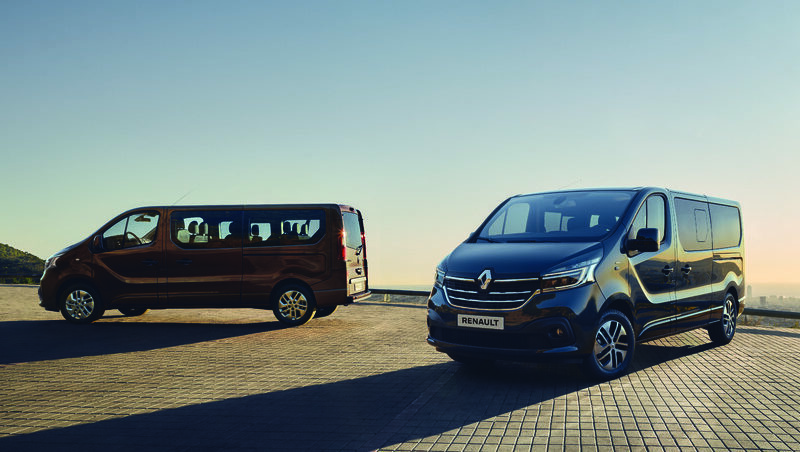 The end result is a car that’s worlds apart from its predecessor. 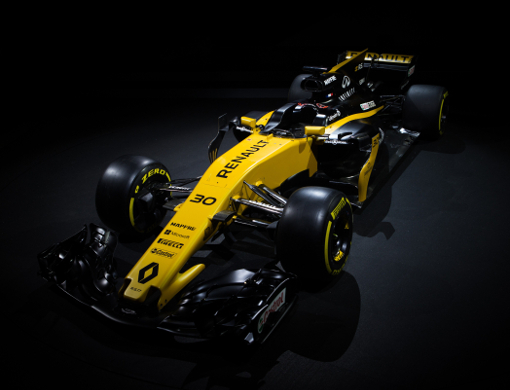 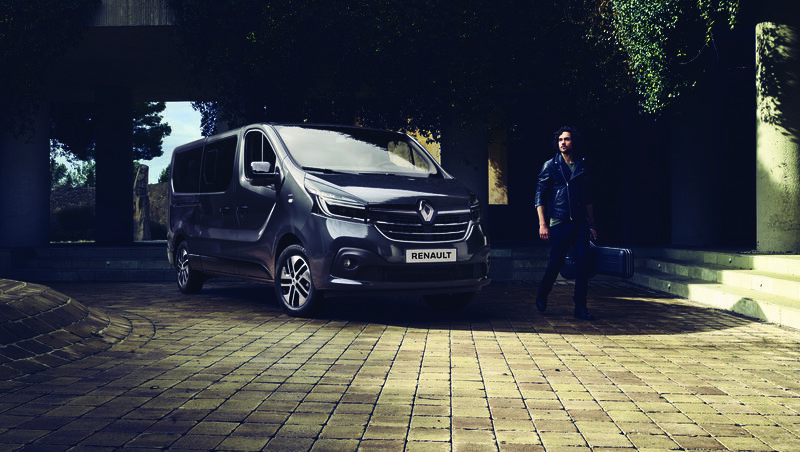 Drivers Jolyon Palmer and Nico Hulkenberg unveiled the new car alongside Thierry Koskas (Groupe Renault executive vice-president for sales & marketing) and Cyril Abitboul (managing director of Renault Sport Racing). 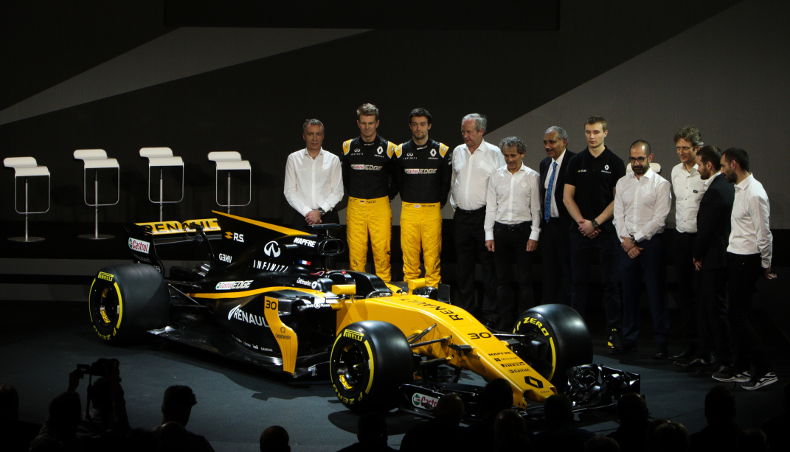 Also on the Renault Sport Racing team we find Alain Prost as special advisor.